A small Iris, just next to the front verandah. 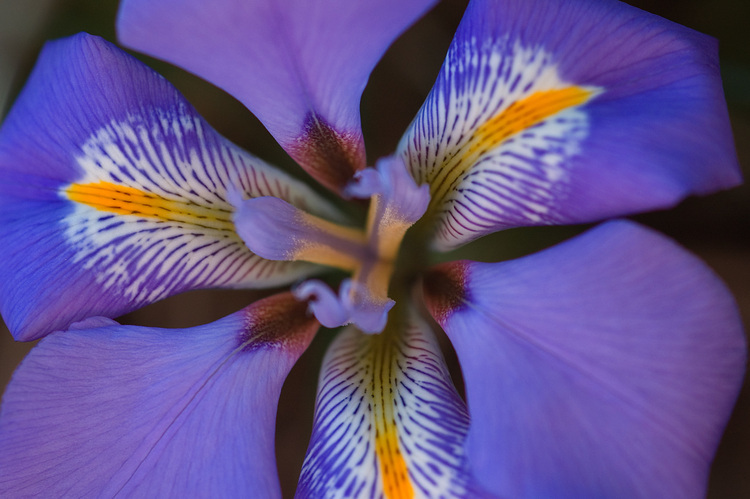 For Photo Friday Violet — maybe it's not quite violet, but hey, it's close :-). Details: Nikon 105mm 1:2.8 macro, f/4, 1/200s, ISO 200, curves.